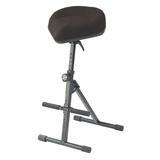 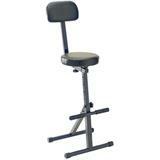 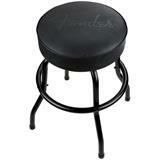 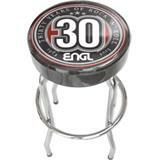 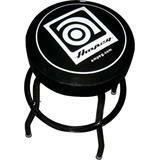 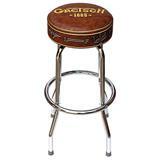 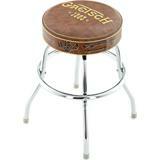 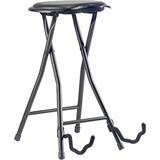 Fender Blackout Barstool, 24 inch. 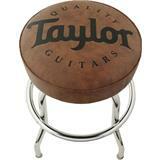 Authentic Fender branded. 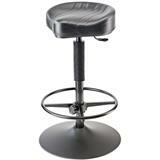 Vinyl swivel seat. 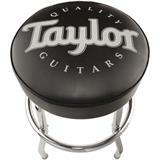 24" chrome base.